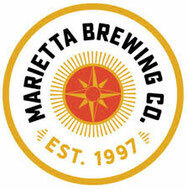 Marietta Pub Ride Monday! 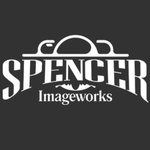 6pm! - Website of RVMBA! 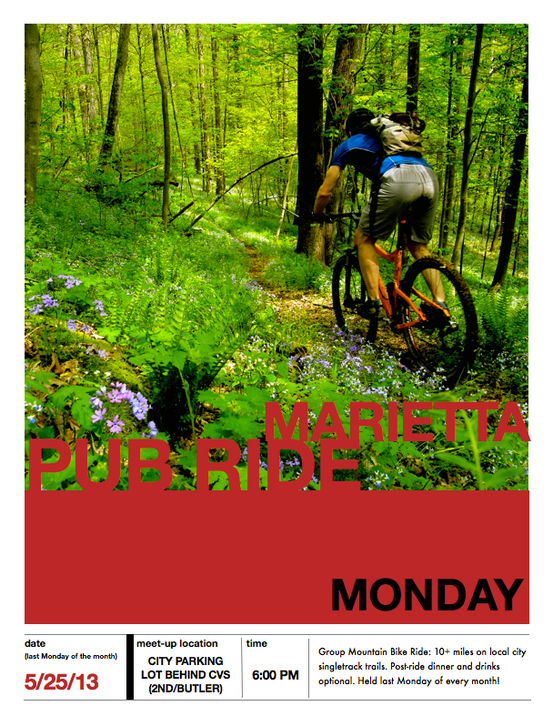 Marietta Pub Ride Monday! 6pm! Monday! 6pm! Meet at the city parking lot behind CVS on the corner of 2nd and Butler for the Marietta Pub Ride.